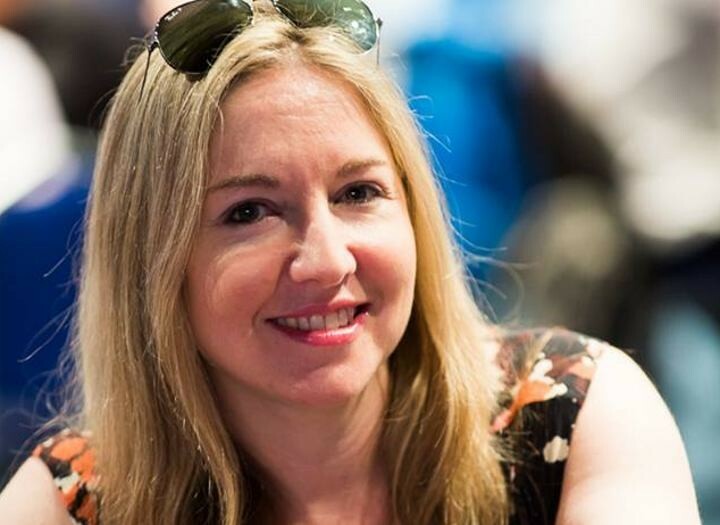 Two time European Poker Tour winner, Victoria Coren-Mitchell was back at the EPT in Monte Carlo after an 18 month break away. Coren-Mitchell famously quit her role as a PokerStars’ pro back in 2014 as she couldn’t endorse the company’s move into casino gaming but apart from her TV work in the UK, we haven’t seen a lot of her. Sadly for Coren-Mitchell, it looks like she busted out of the EPT with Jacks vs AK. Although she is certainly keeping it real with her last twitter post—which makes me feel less sad about not being in the sun kissed shores of Monte Carlo. As an aside: is it just me or is anyone else wondering why Victoria wasn’t picked as part of the GPL London Royals team? Catch All the Video Highlights From the European Poker Awards. May 3 saw the creme de la creme of the poker industry take time out of their busy schedules to converge on the Monte Carlo Bay Hotel for the 15th European Poker Awards. The awards have been set up to reward and recognize trailblazers in the industry. Adrian Mateos, 2015 EPT Grand Final Main Event won the awards for Tournament Performance of the Year. John Gale’s return to poker to win second WSOP gold bracelet won Moment of the Year. Breakout Player of the Year went to GPL, Moscow Wolverine, Dzmitry Urbanovich. Fedor Holz and Liv Boeree both won the Player of The Year Awards and Hermance Blum walked away with Industry Person of the Year. Congratulations to all the winners! For a full list of who won what you can go here. Just predict the order of the final table at the Super High Roller Bowl and profit! 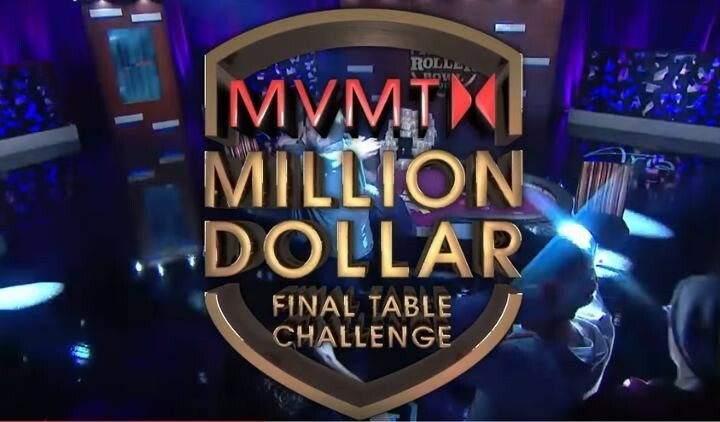 Tune in to watch the Super High Roller Bowl on PokerCentral on May 29 and enter the MVMT Million Dollar Final Table Challenge for your chance to win $1 million. Contest entrants (US residents only please) will have the opportunity to change their picks all the way up until the end of Day 1—so keep an eye on who is doing well and who has been knocked out. In the event of no one picking the exact winning table, Poker Central is offering a consolation prize of $10K. Each contestant’s lineup will be broken down into points, and the entrant with the most points will win $10,000. MVMT Watches will also be giving away 25 time pieces for the 25 highest-scoring entries—so there are plenty of prizes to be won. Register on the Poker Central website on or before May 29. For all the rules you can go here. Busy getting his hands in at the LA Poker Classic, Global Poker League wild card Aaron Paul was seen over the weekend at the $175 buy-in event, presumably practicing for his GPL role. At the time of the original tweet, there were 140 players remaining with Paul sitting on an above average stack of nearly 50,000 chips. Since the news isn’t plastered all over the place, we assume he didn’t take it down. Paul is best know as the actor who played Jesse Pinkman in Emmy award winning Breaking Bad. Behind Brian Rast’s Cycling Prop Bet? For all of the details on Brian Rast's cycling prop bet, listen to the latest 2+2 Pokercast. Rast joins the team to talk about his epic prop bet with Dan Bilzerian and Bill Perkins that saw him achieve the unthinkable by cycling LA to Vegas in less than 48 hours with only a few days of training. 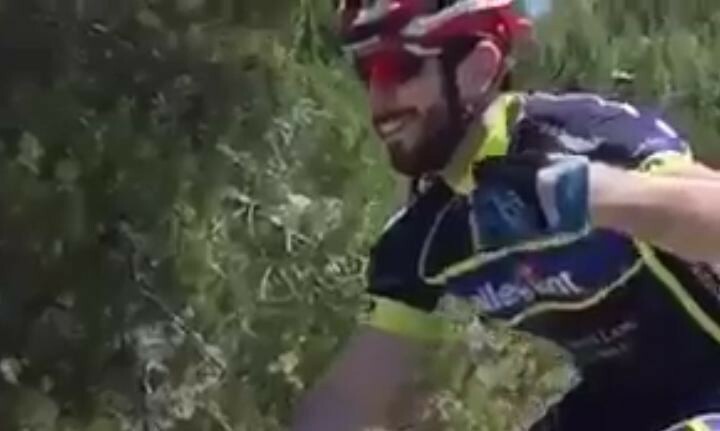 Without the fanfare surrounding Bilzerian’s ride (no Lance Armstrong, Doctors or Masseuse’s in sight) Rast with only a few days to prepare nailed the challenge winning $600K as a result! Congrats Brian – what an awesome achievement.